A propulsive debut suspense novel, filled with secrets, nerve-jangling tension, perplexing mystery, and cold-blooded murder, in which a police officer on the hunt for a macabre serial killer is brutally attacked, and only his partner knows the truth about what happened—and who did it. Liverpool: Ein perfider Frauenmörder hält die Stadt in Atem. Seine Opfer findet man stets sorgfältig arrangiert und von Kopf bis Fuß mit kryptischen Tätowierungen bedeckt – die ihnen vor ihrem Tod mit einem Dorn beigebracht wurden. 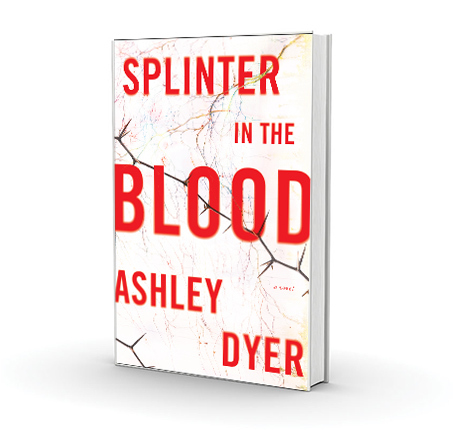 Splinter in the Blood is also available in translation in Germany, Spain, Denmark, and Sweden. 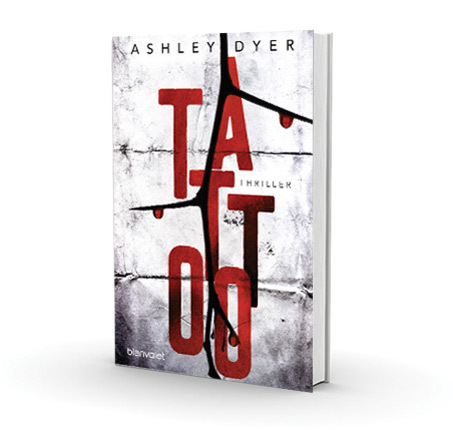 Connect with Ashley Dyer on Facebook , Instagram, Twitter and YouTube. Sign up for our newsletter here. 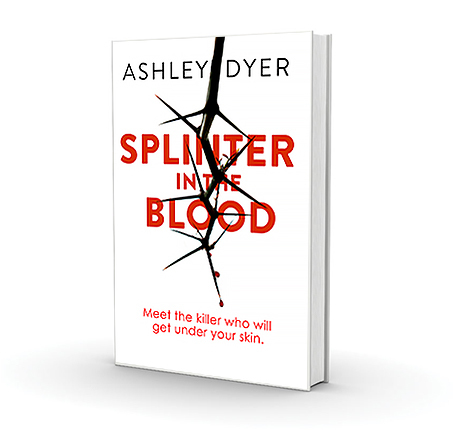 Do stop back soon for details on The Cutting Room, the upcoming sequel to Splinter in the Blood.